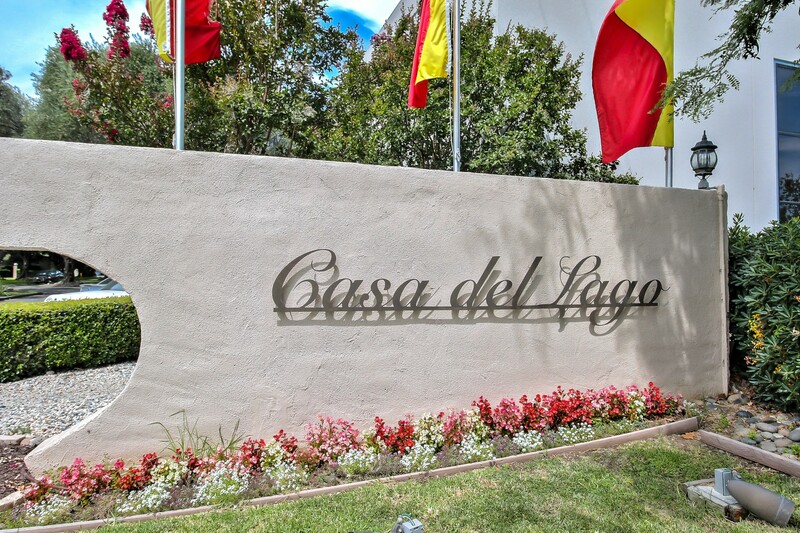 Experience the ambiance of life at Casa Del Lago, a family and pet-friendly community with security at the entrance. 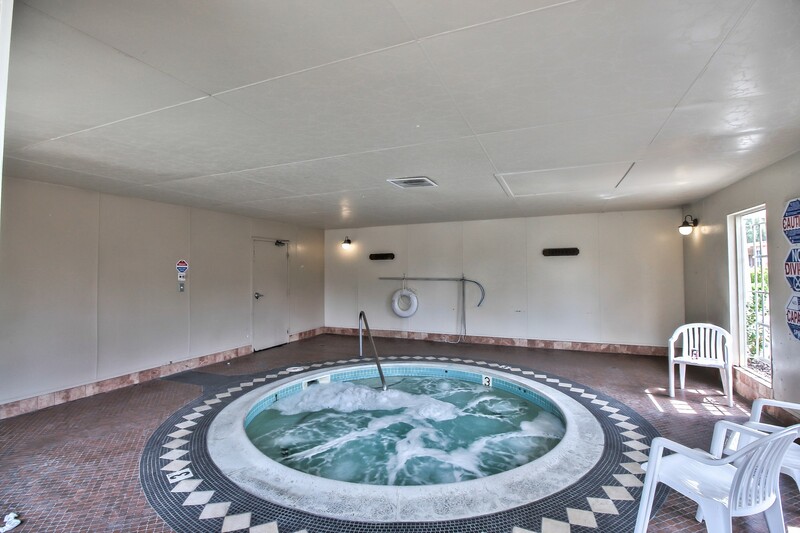 Amenities include an expansive clubhouse, community pool, and spa. 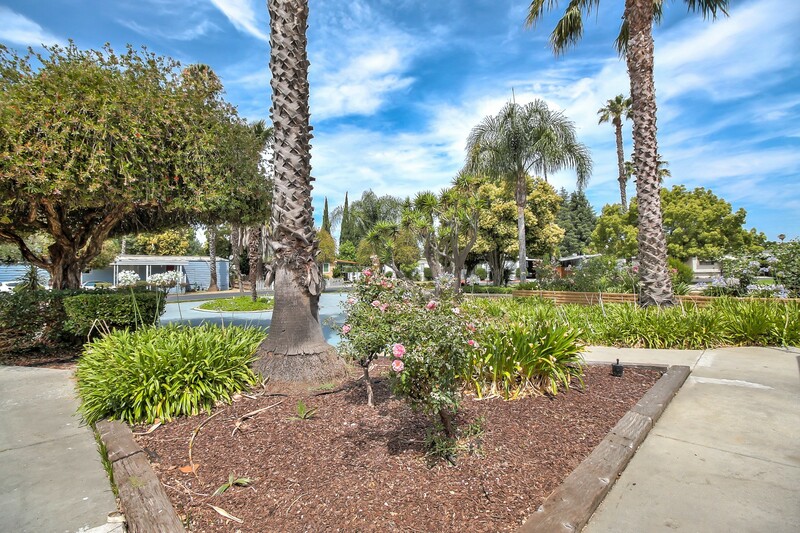 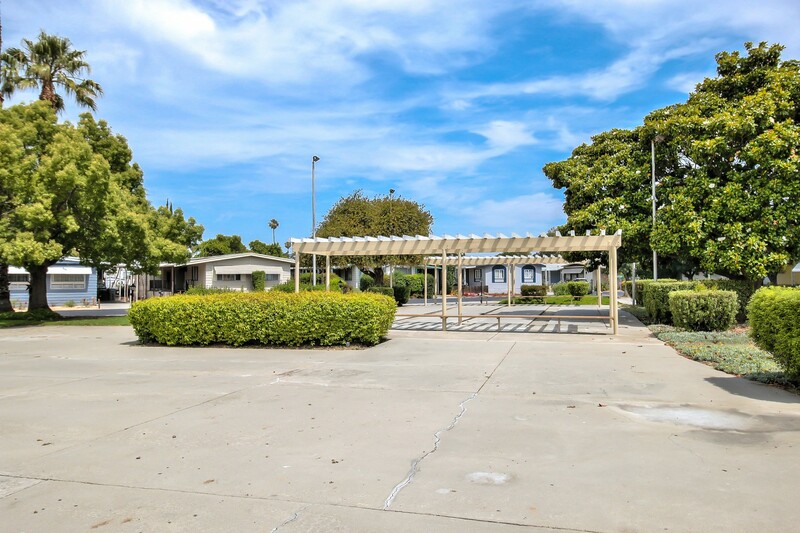 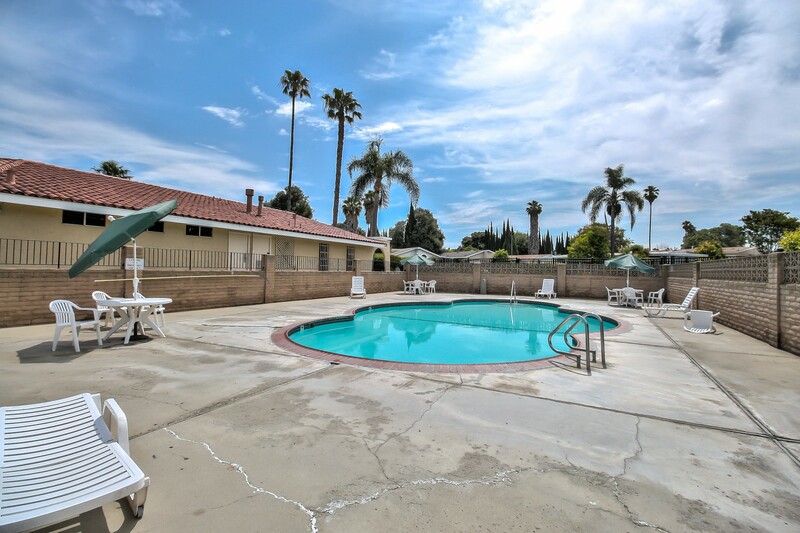 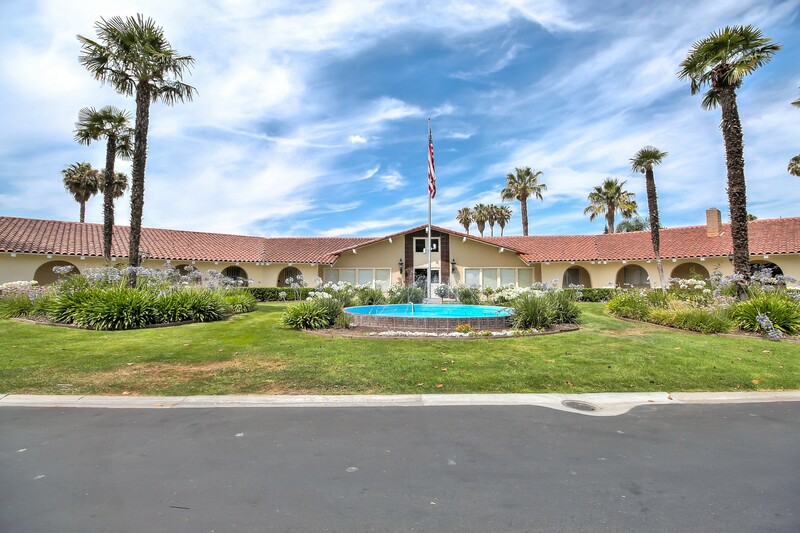 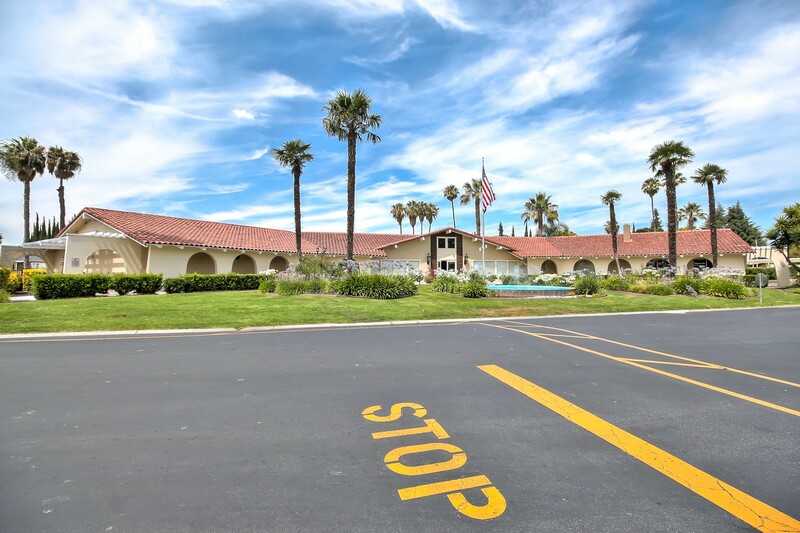 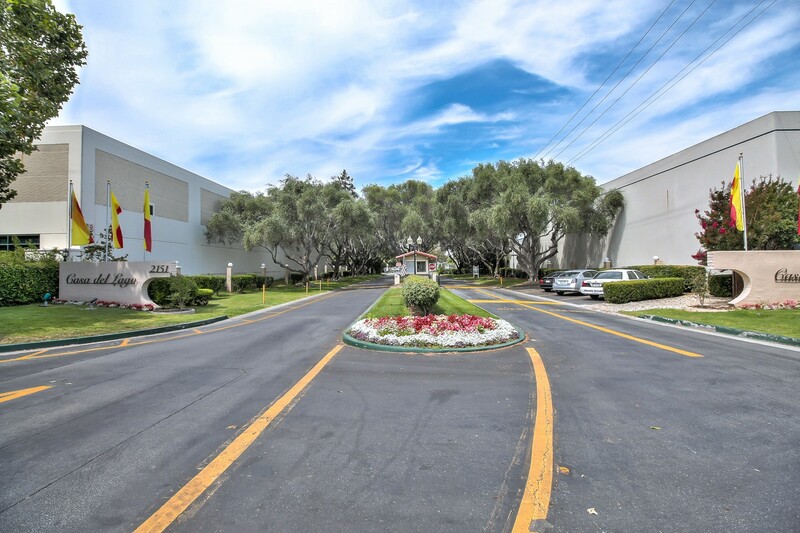 With quick access to Freeways 880/101/680, enjoy the convenience of local shopping centers, restaurants, fitness centers, and entertainment, all within minutes of the community.